SkyTrak boasts they are the industries top-selling and most popular trade name of telehandlers, offering an operator friendly and durable solution. Complete with 3 steering modes and equipped with a Cummins engine, SkyTrak telehandlers deliver the maneuverability and the power needed to handle crowded jobsites and extreme terrain. Improved stability and a greater level of operator confidence is likewise supplied by the patented Stabil-Trak system. 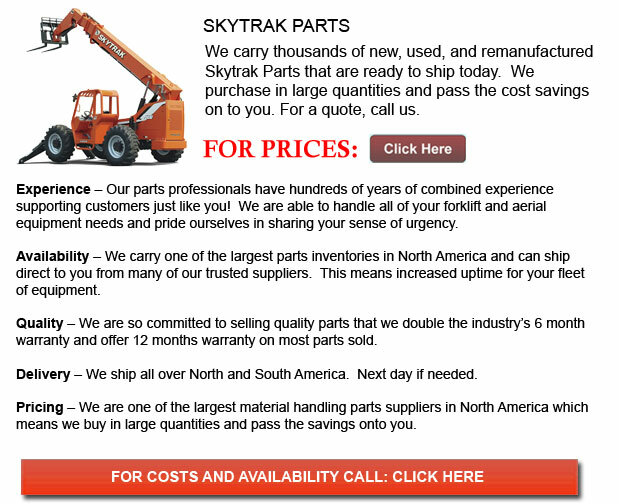 Each and every SkyTrak model has the capability to be equipped together with several accessories to help keep productivity high and maintain efficiency.